While summative High School examinations are universally used for making evidence-based admission systems to college programmes, it is also widely recognised that they are inappropriate proxies for college preparedness for candidates who have not followed conventional educational pathways and – particularly – for those who have been in work and are returning to education. In January 2015, the University of Cape Town (UCT) and GetSmarter collaborated to deliver the first online presentation of “Foundations of Project Management” – the first of four topics making up UCT’s Advanced Diploma in Business Project Management. 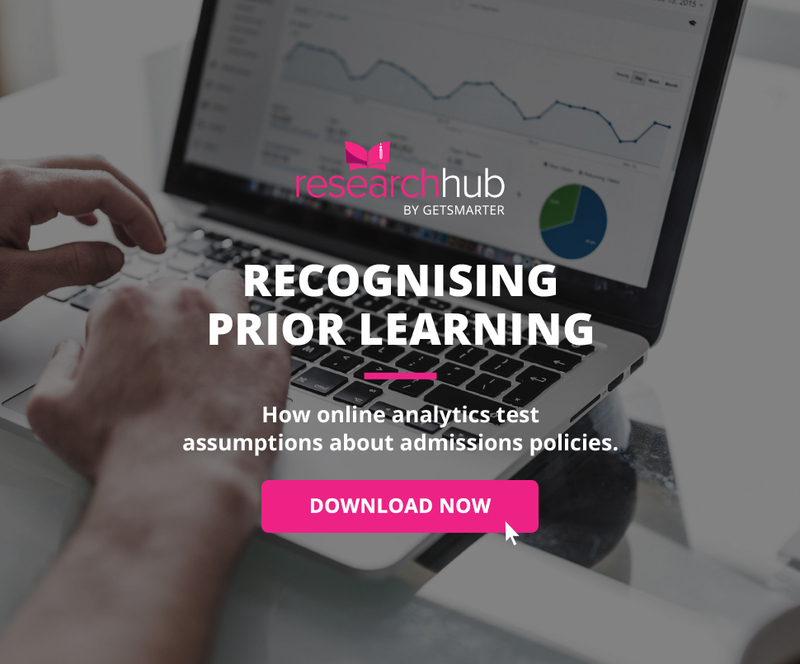 In their White Paper, Rob and Natasa used this opportunity to compare performance details of students who were admitted with traditional prior qualifications with those who had been admitted through the South African Required Prior Learning (RPL) national policy process.